The Killer didn’t exactly light up the Hong Kong box office when it was released, but it offers a great take on a simple and classic martial arts storyline. Hsiao Hu (Chung Wa) returns to his hometown after an absence of many years, only to find that it has been overrun by drug smugglers! Hsiao is told that it’s the work of a large martial arts school in town, so he roughs up the students and breaks their sign. But the school is actually innocent of all wrongdoing; Hsiao is being played! To protect themselves, the school calls in Inspector Ma (Chin Han) to bring Hsiao to justice. The only thing is that Hsiao and Ma are old friends from their youth in the circus, and they both love Xiao Mei (Wang Ping), who’s now a famous singer in town. Ah shucks, how’re they gonna get outta this one? 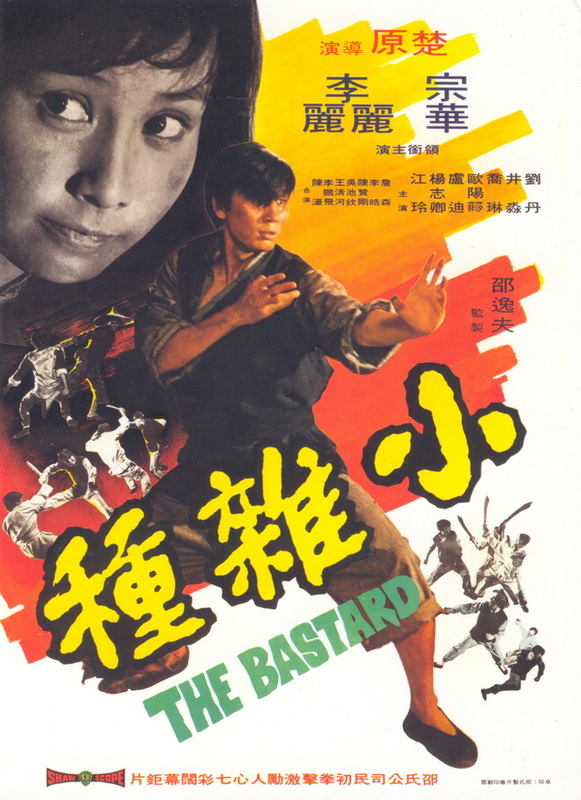 Sounds like the kind of story that Chang Cheh (or Three’s Company) could’ve had a field day with, but director Chor Yuen handles it with a slightly softer touch than Chang would have used. Chor Yuen tells the main story very directly as you’d expect in a genre film, but the character’s back stories are handled with quick flashbacks that inform us in short order who these people are and how their lives are — or were — intertwined. This deft economy of storytelling adds an artistic flair to The Killer which sets it apart a lot from similarly themed brotherhood films. The audience is also in on the deception right from the beginning, so we’re watching both how the dominoes are set up and how they gloriously fall down.